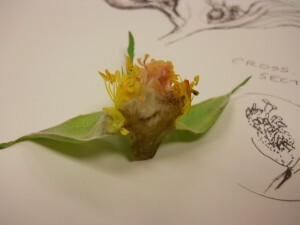 If the “slow food” movement is about being mindful of what you eat and appreciating it more, then botanical illustration might be considered part of the “slow art” movement. It doesn’t offer the instant gratification of digital photography, but rather the rewards of patience that come with truly appreciating and seeing the beauty in nature. 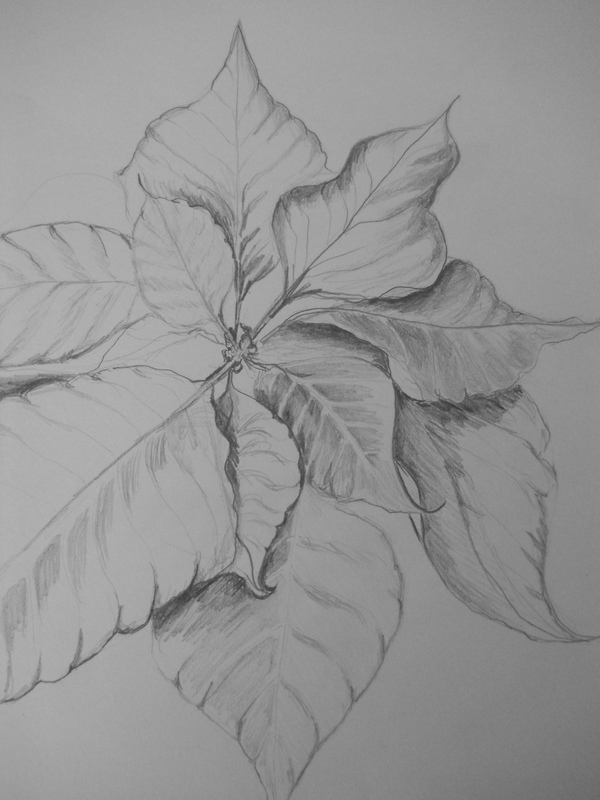 I signed up for my first botanical illustration class at Lewis Ginter Botanical Garden because I wanted to go back to the “roots” (no pun intended) of my art and do some deliberate and slowly crafted drawings. 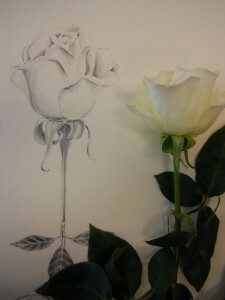 I have always loved the mediums of graphite, watercolor, and pen & ink. ....our first assignment was to draw the roots of a Poinsettia plant. 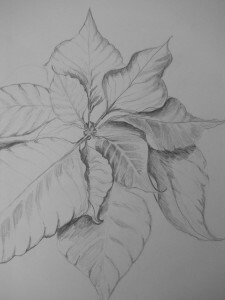 Poinsettia bracts from the botanical illustration class. My botanical illustration classes have sharpened my skills in observation, art techniques, and understanding of flowers and plants. Next up will be Celeste Johnston’s Plants and Pollinators for Botanical Artists class, held at the Garden in July. 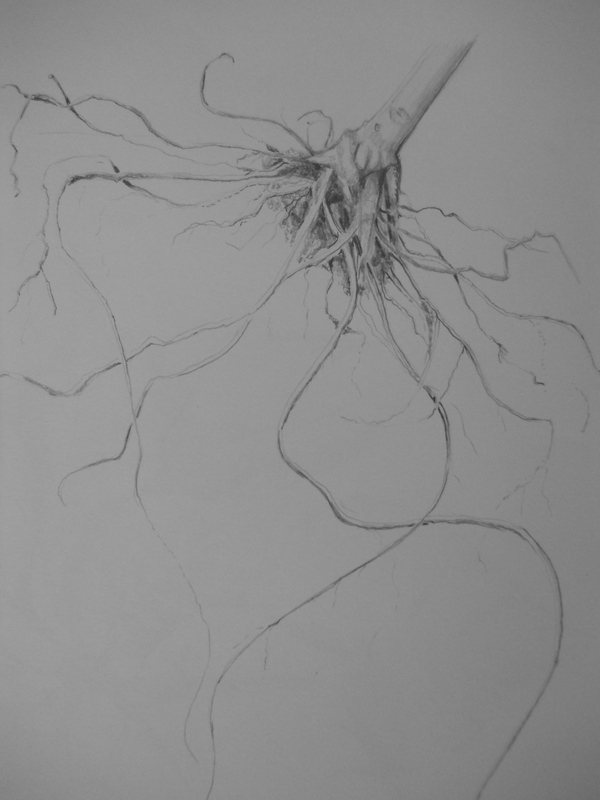 For a full listing of the Garden’s art classes, please visit our website.